My littlest is having a birthday this month. She is turning 6. A big girl now, well not so big she is a tiny little thing. We are planning on having an amazing birthday party for her. We are going to the barn to go horseback riding and have a barn treasure hunt. The kids are also going to be learning how to rope a dummy calf. We are so excited for her party. I always throw awesome birthday parties for my kids. We have always done something fun that they are interested in. I just wonder sometimes if throwing the big party with all the friends and family is a good idea. What happens if one of these years we can’t do what we want? I play devil advocate with myself because I want them to have memories of what birthdays mean and how much I love them, because I never had that as a child. However when does it border into spoiling them? I love to plan events, and I have learned how to create something amazing for not too much money. Maybe that is the lesson as they age, how much you can do while on a budget and that they could have an awesome time and not know how much or how little I spent. Some years I have very little and others I have more to work with. 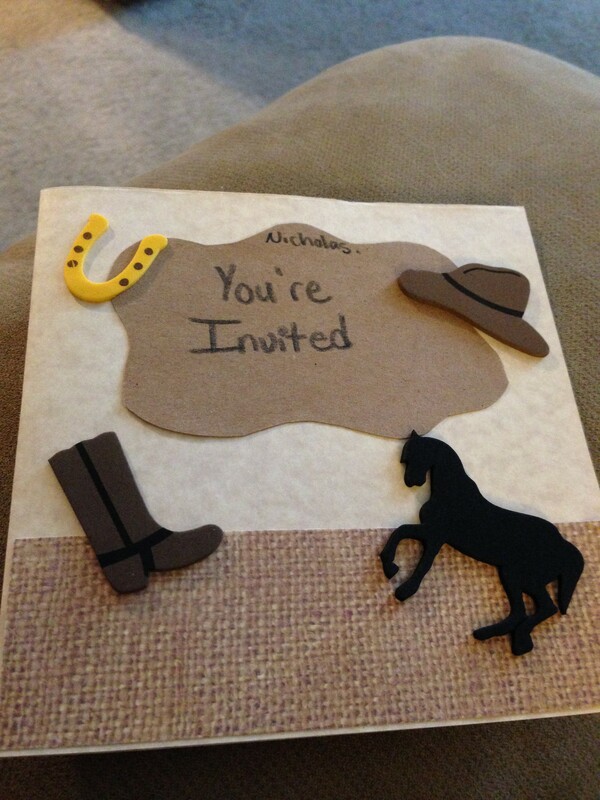 This year I made the birthday invites. I am not very crafty so it was kind of a stretch for me to do. 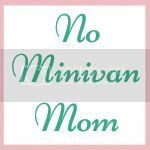 However hearing from my The Mister, “At the risk of calling you one of “Those” moms, the invites are great.” I love getting compliments on the little things that I do for the kids. I may not do everything homemade etc but I do my best with what I can. I love to plan my kids’ parties! This summer, I get to plan a graduation party for my daughter!!! I love doing kids’ parties on a budget, too. We limit how many guests and handmake everything. My girls like to come up with their own games and spend time with their friends. The parties come out great every year!